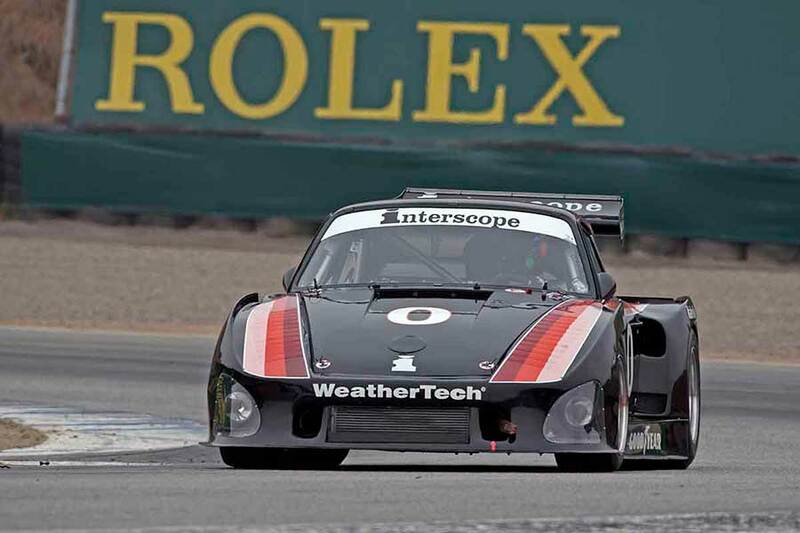 For fans of BMW and historic motor racing Mazda Raceway Laguna Seca was the place to be August 18-21, 2016 for the running of the annual Rolex Monterey Motorsports Reunion. 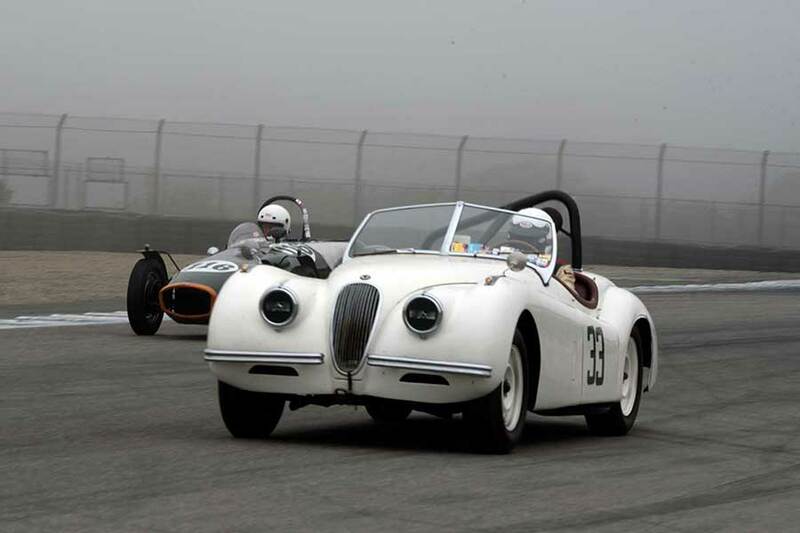 A crowd totaling over 70,000 fans enjoyed 15 race groups and the 100th anniversary of Bayerische Motoren Werke, aka BMW. 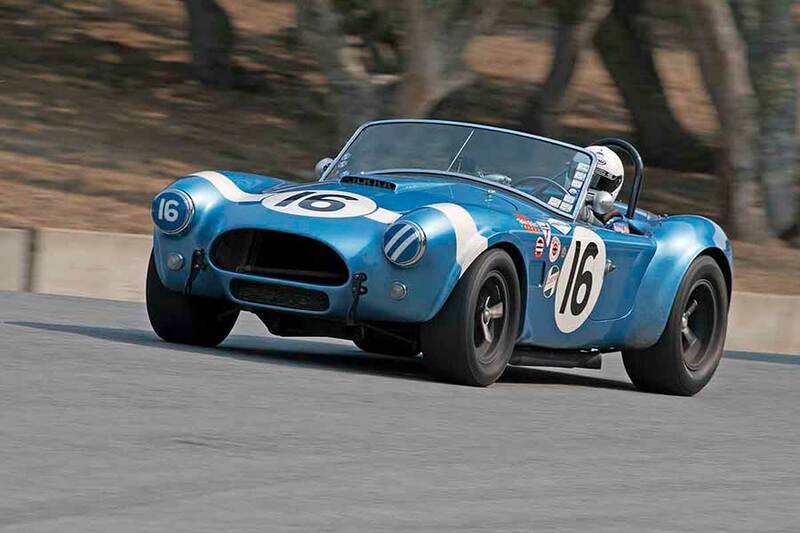 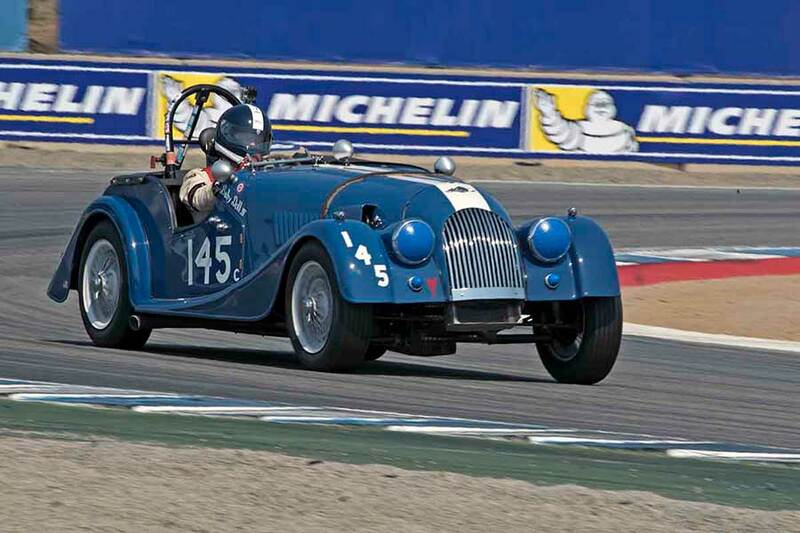 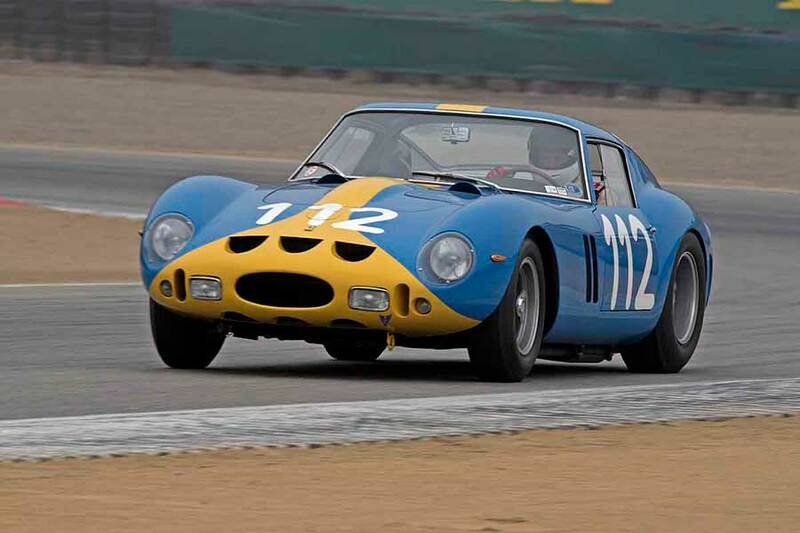 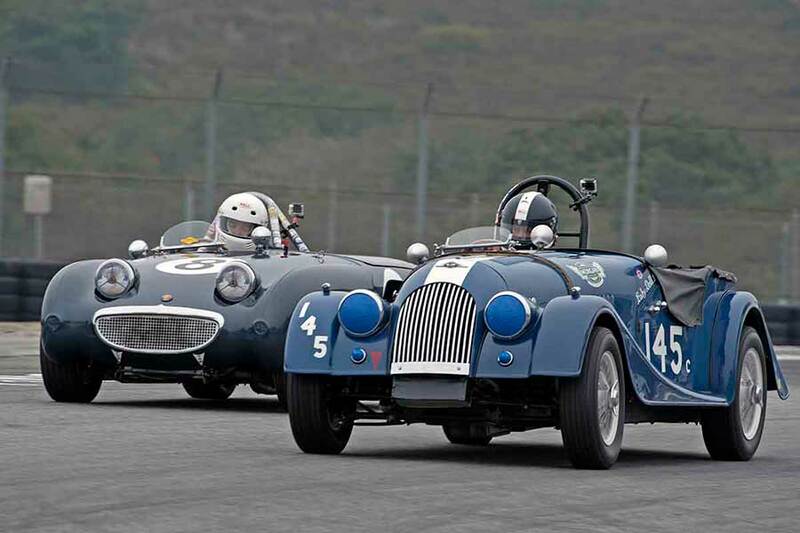 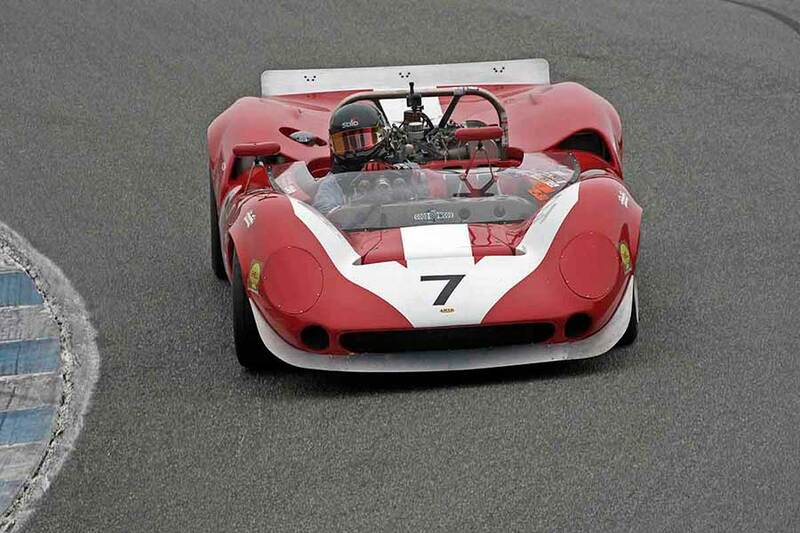 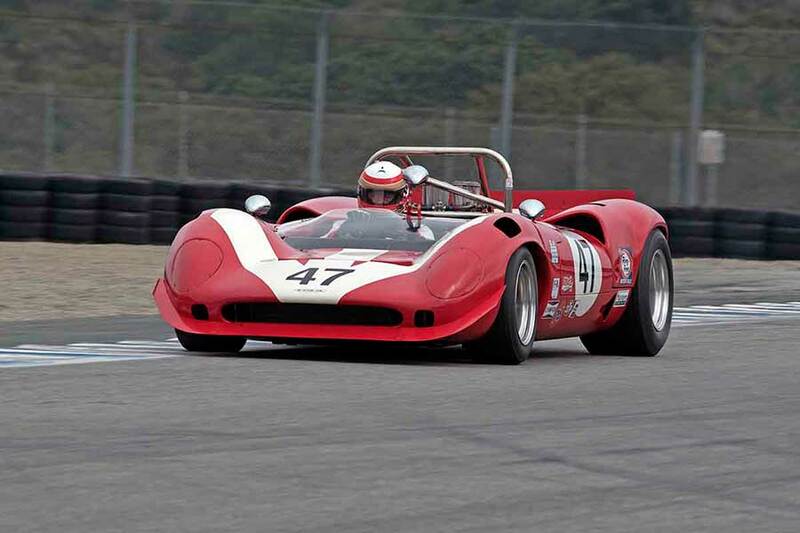 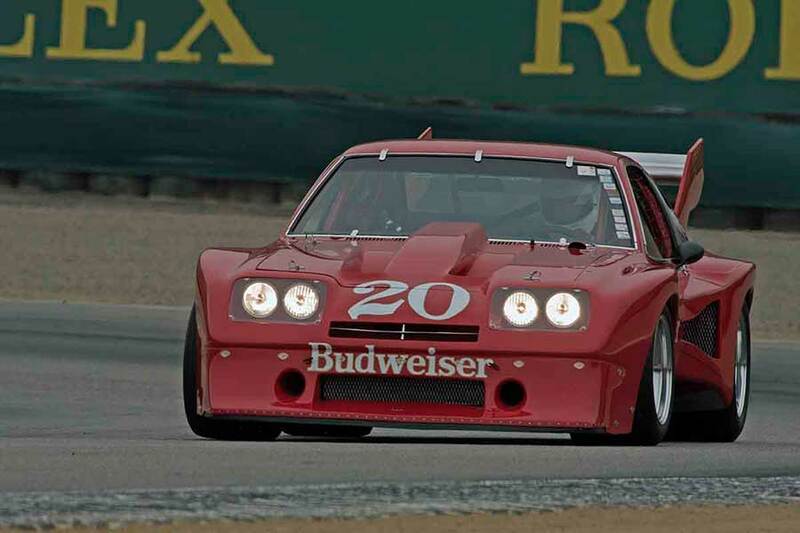 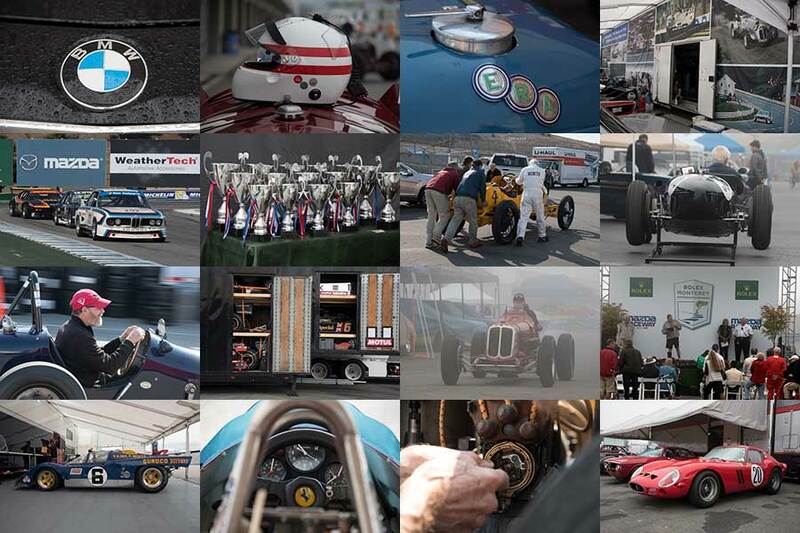 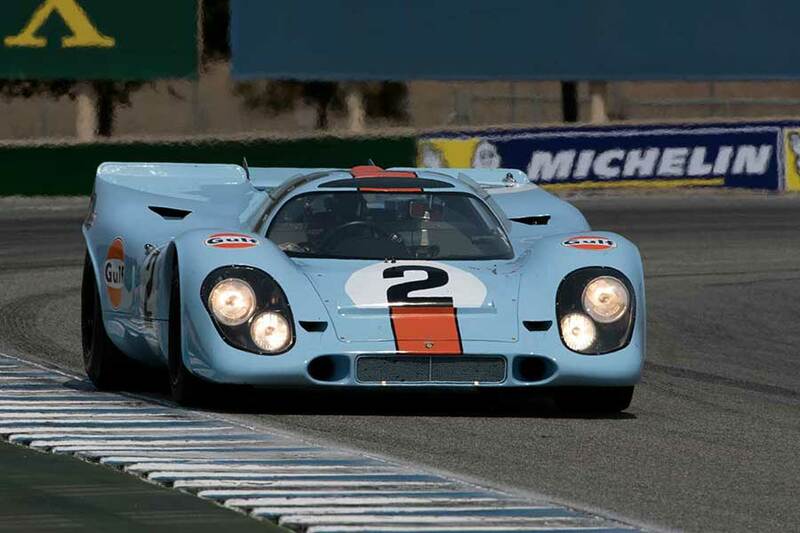 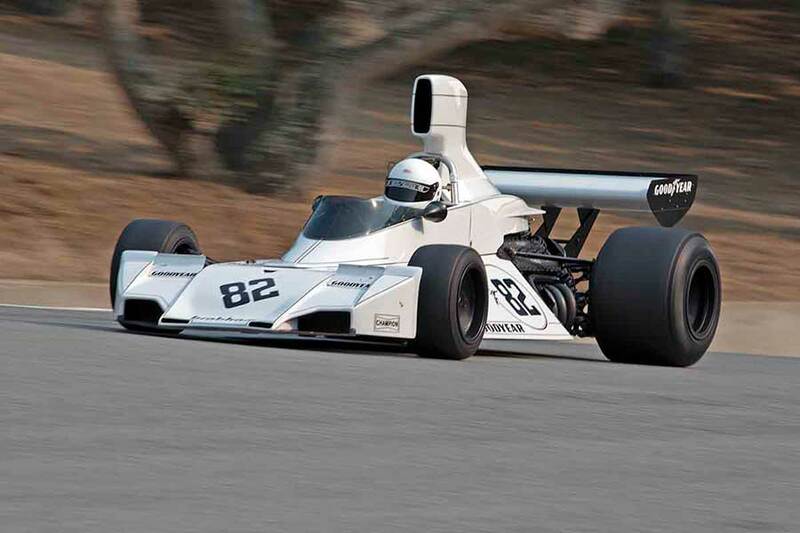 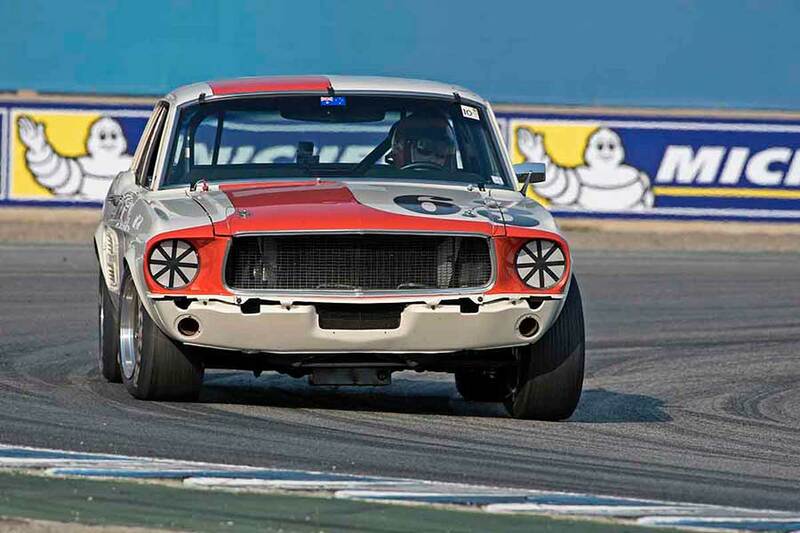 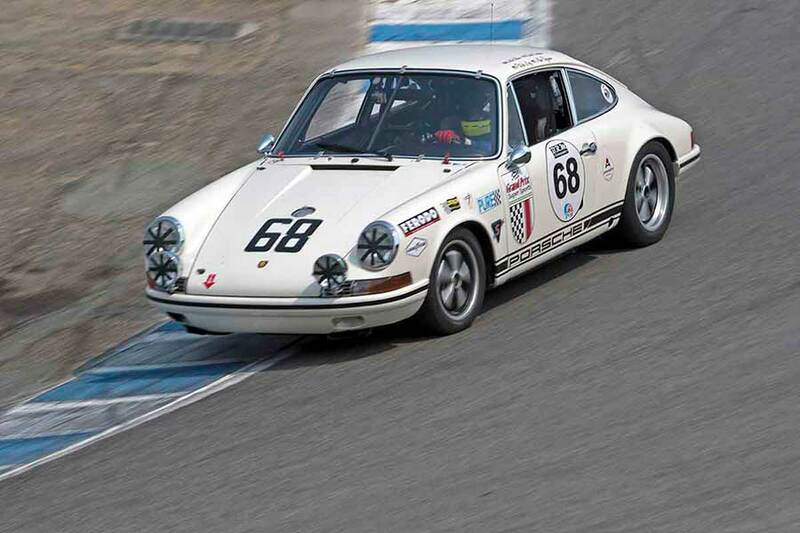 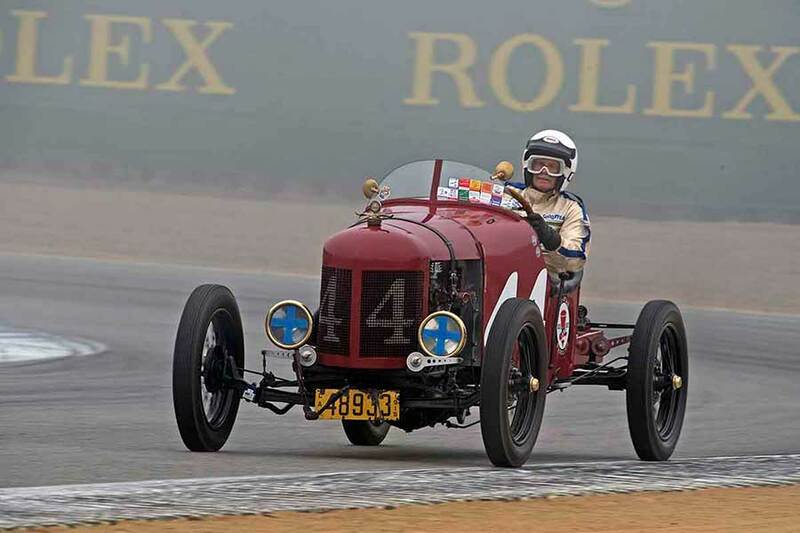 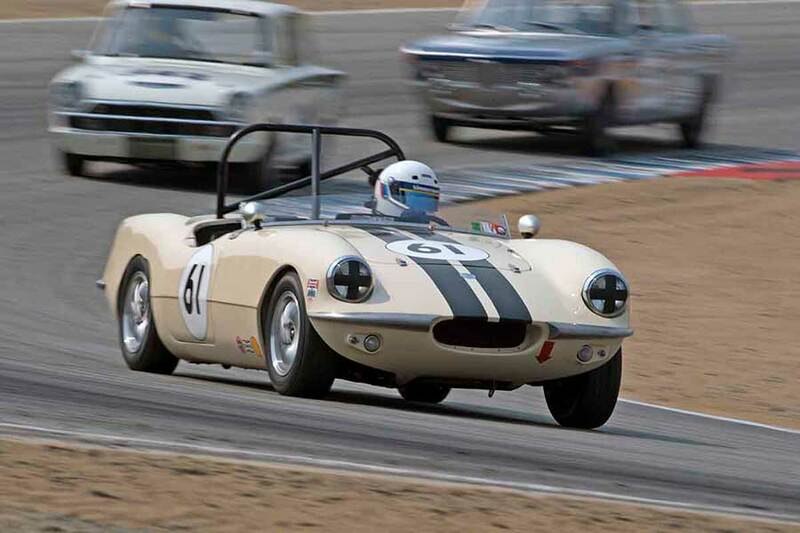 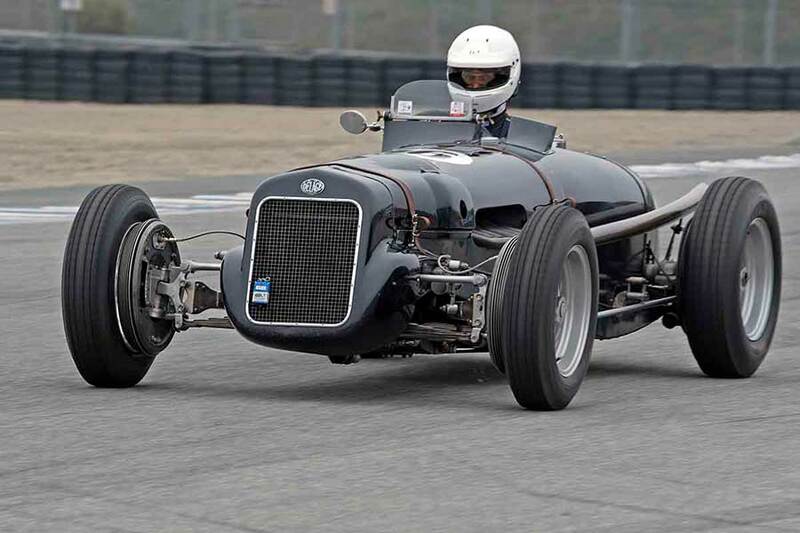 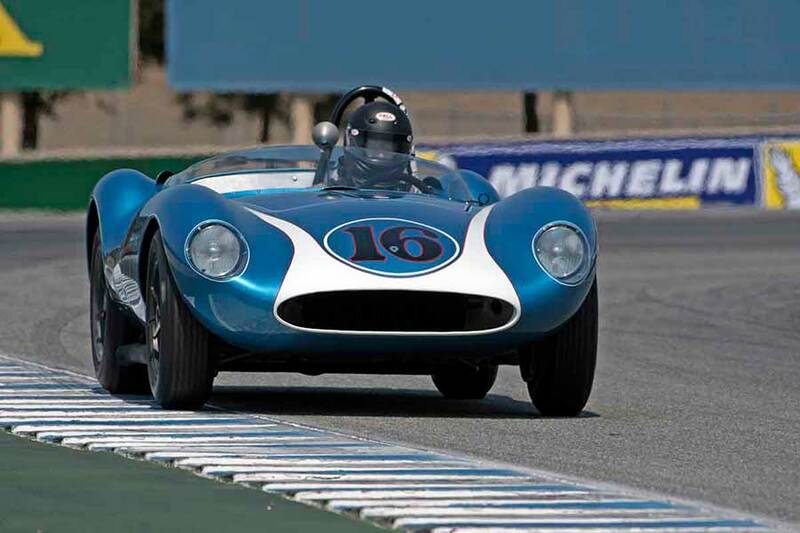 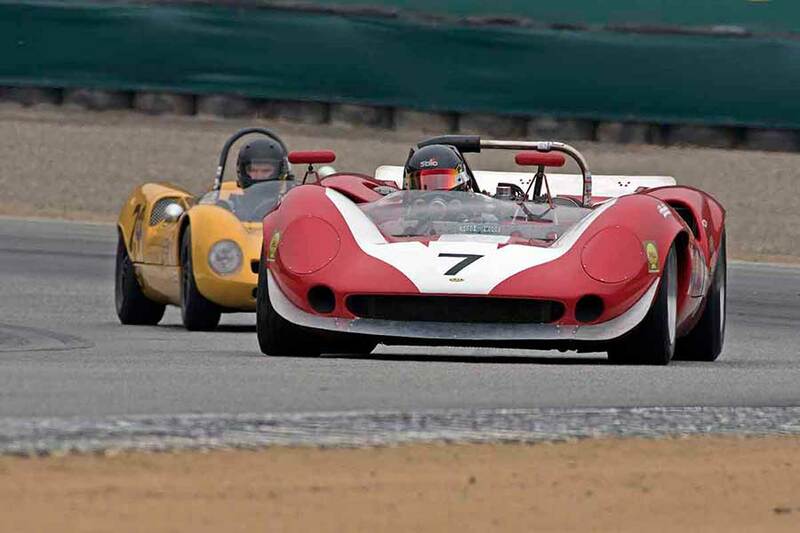 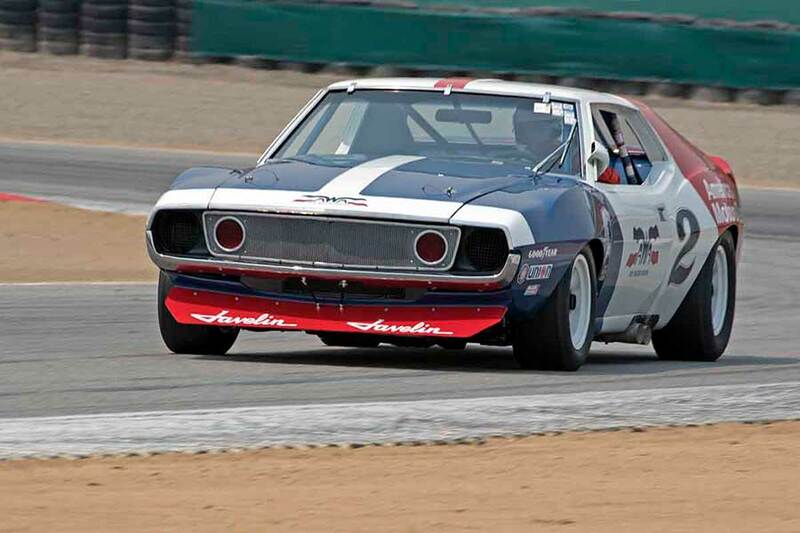 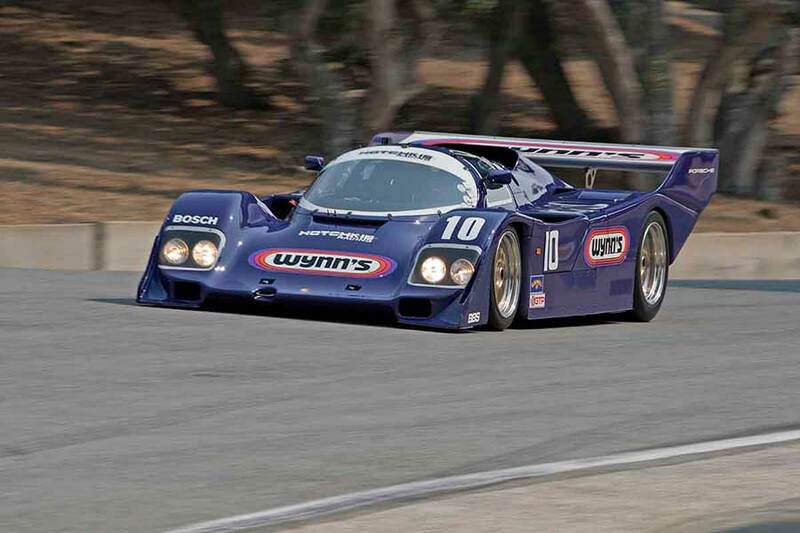 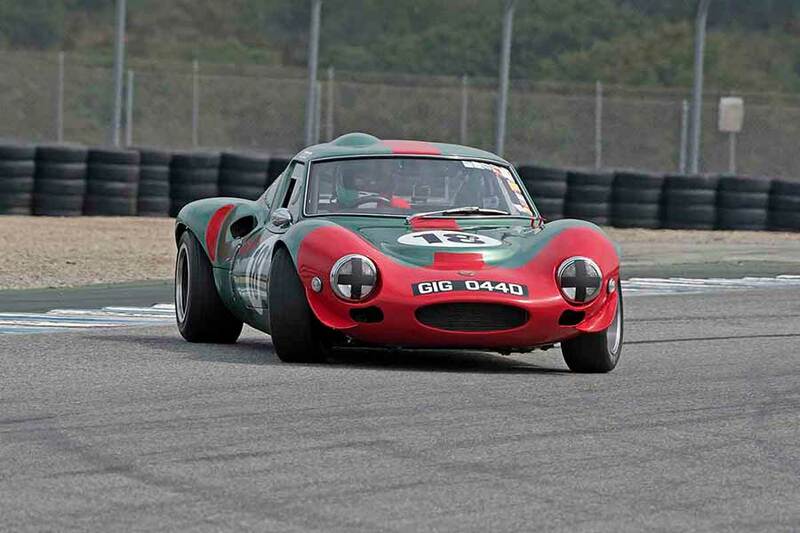 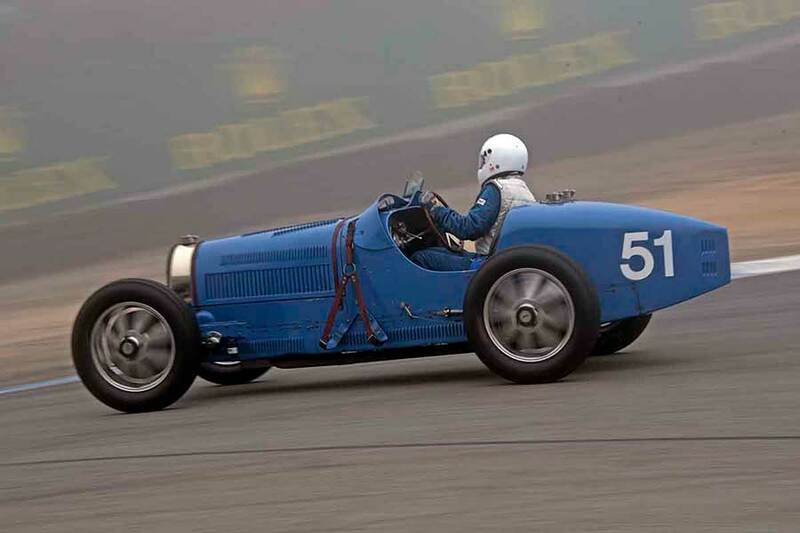 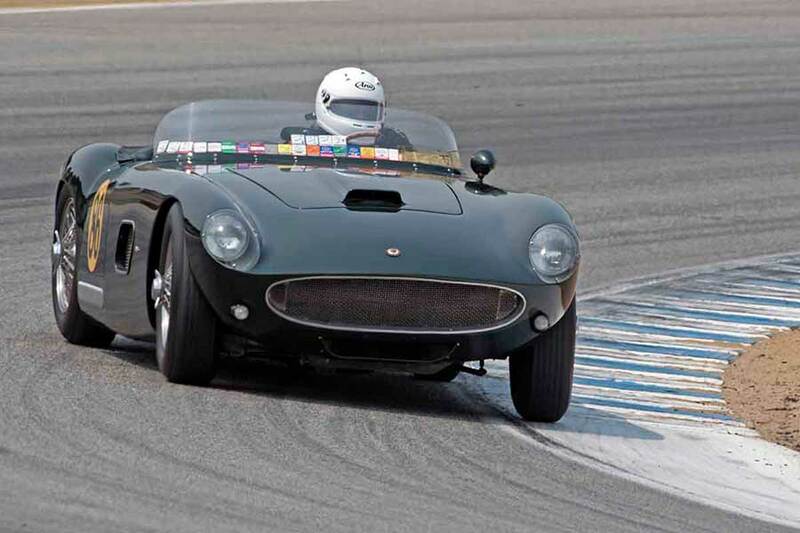 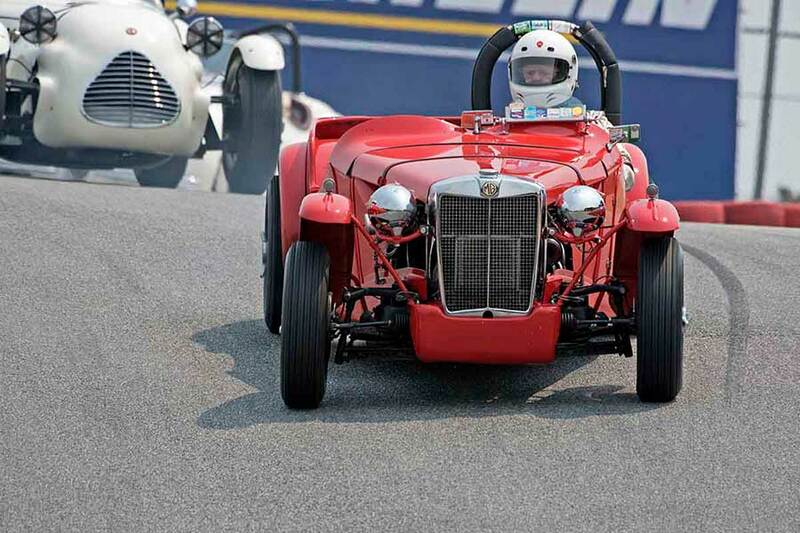 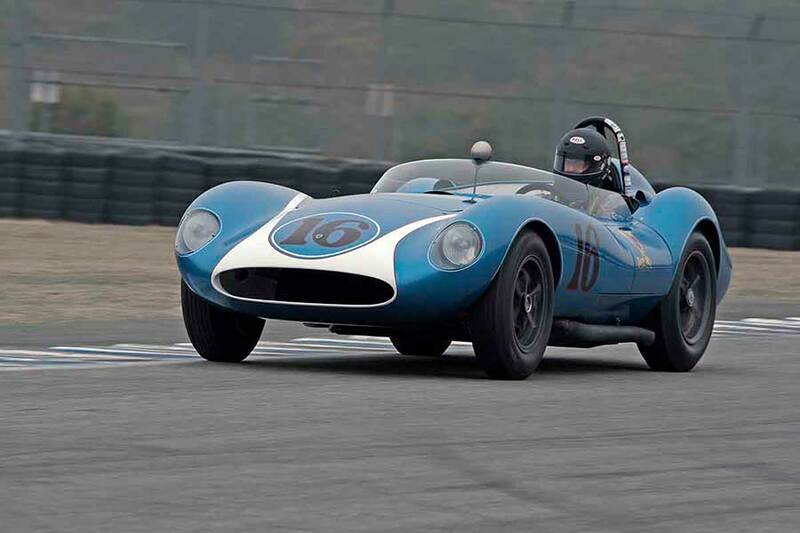 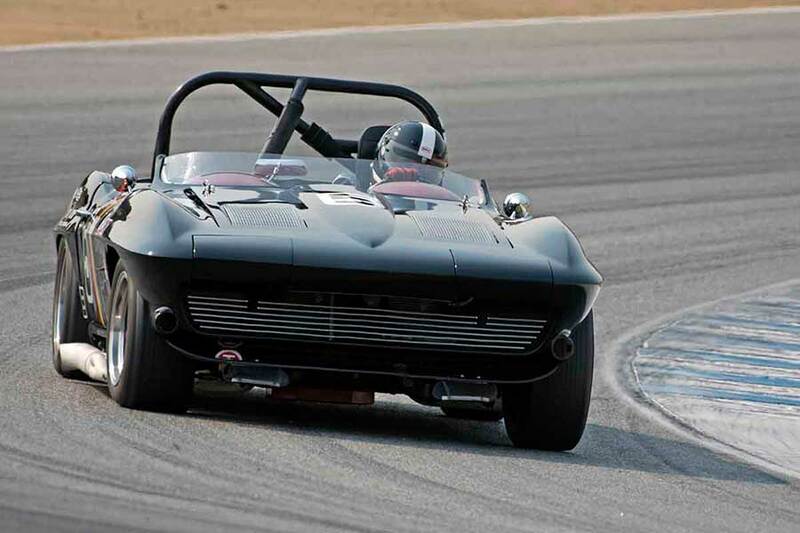 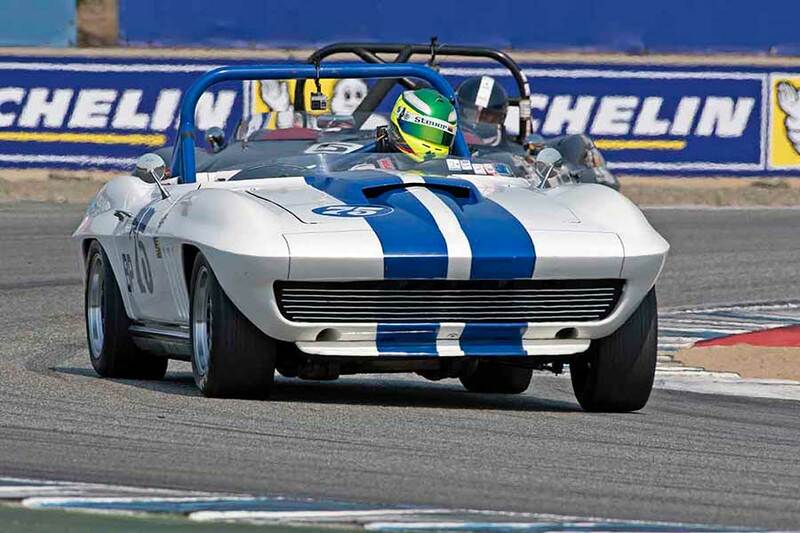 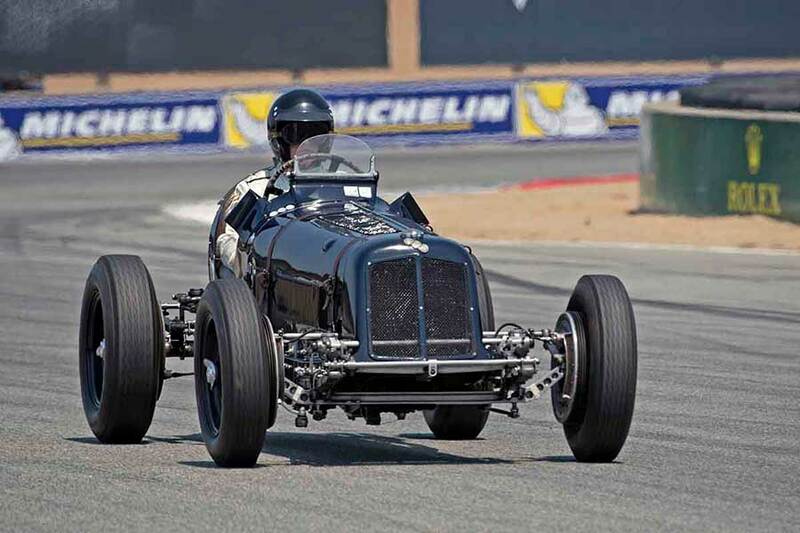 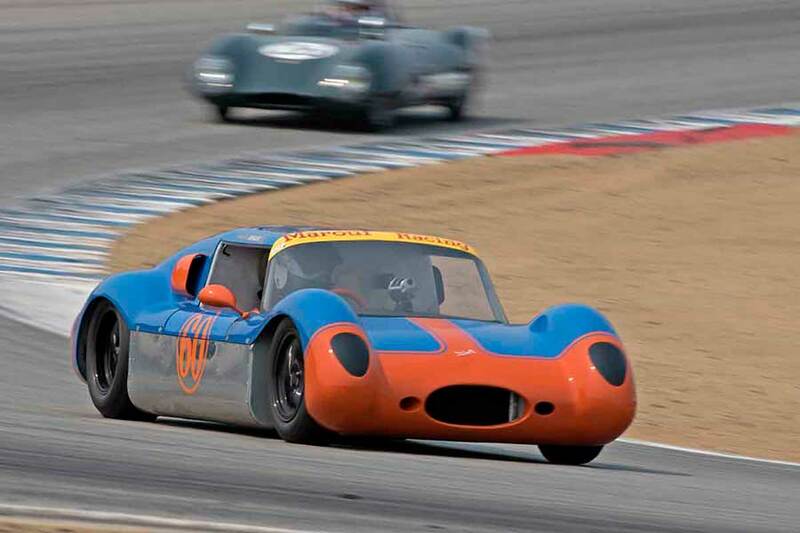 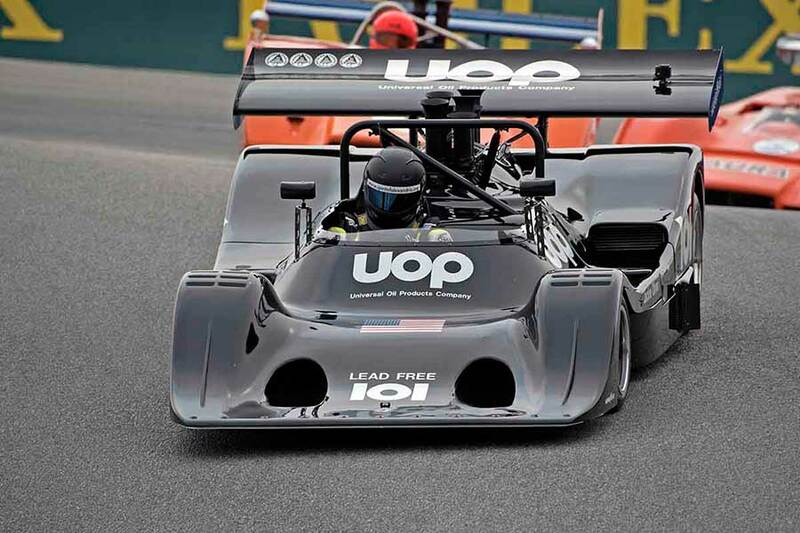 As one of the anchor events of the Monterey Classic Car Week the reunion feature over 550 historic race cars. 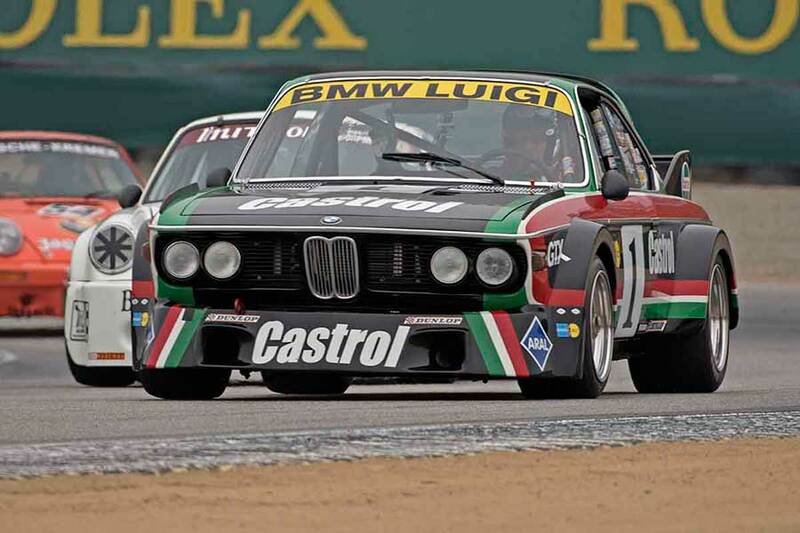 BMW was the feature marque for 2016 and there were 64 BMW cars entered, from a 1937 BMW 328 to a 2001 BMW M3 GTR. 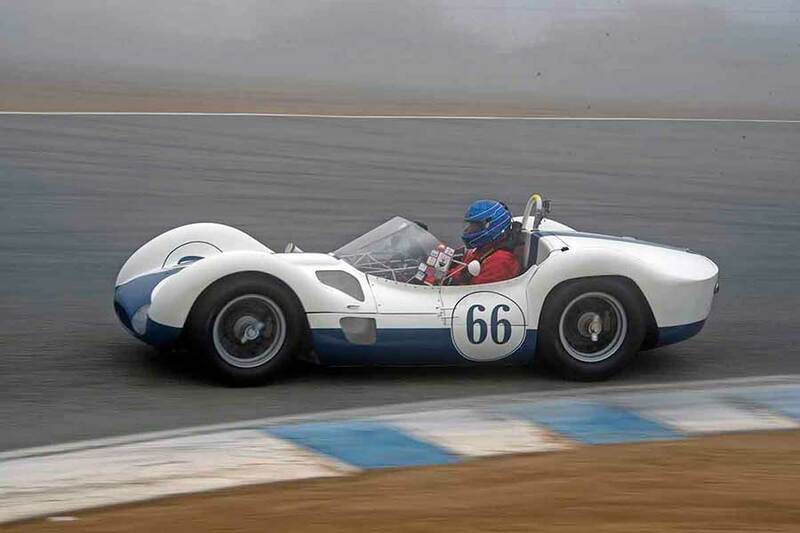 2016 will also be known as the year of the fog. 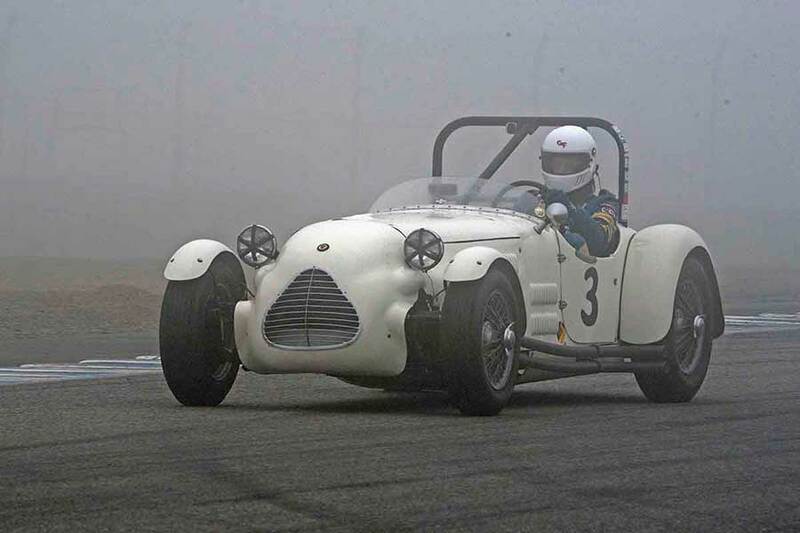 Each day started with heavy fog hanging over the track. 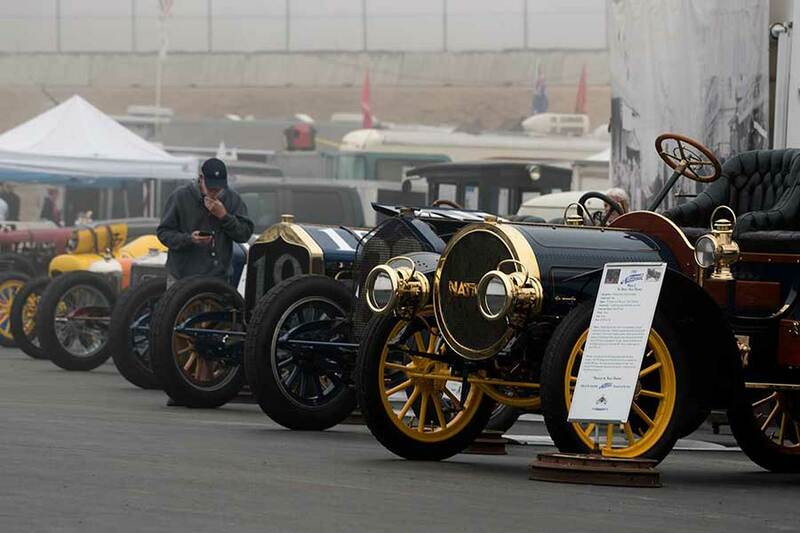 No worries though as the California sunshine would burn off the fog for a day of great racing. 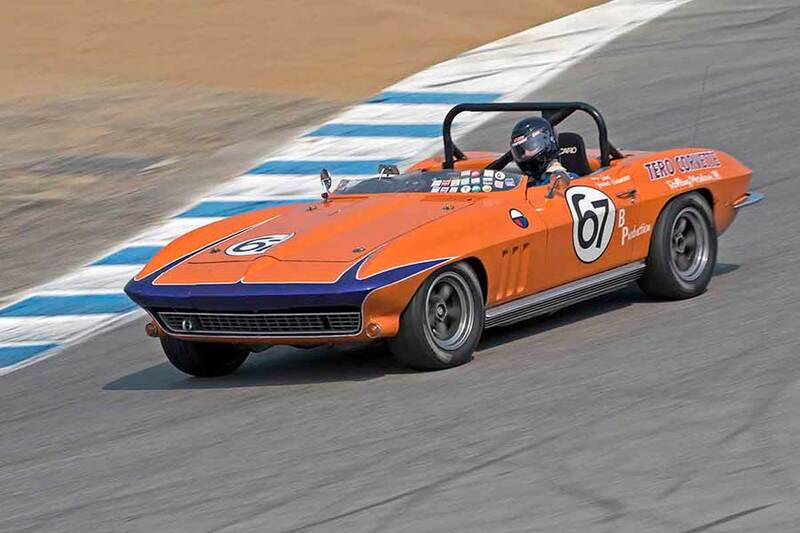 Presented by Victory Lane Magazine to the competitor who showed the most persistence and performance all weekend long. 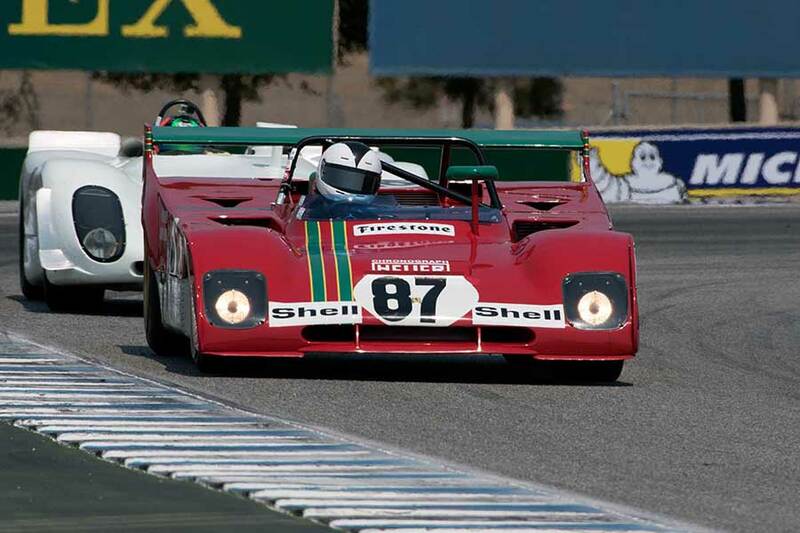 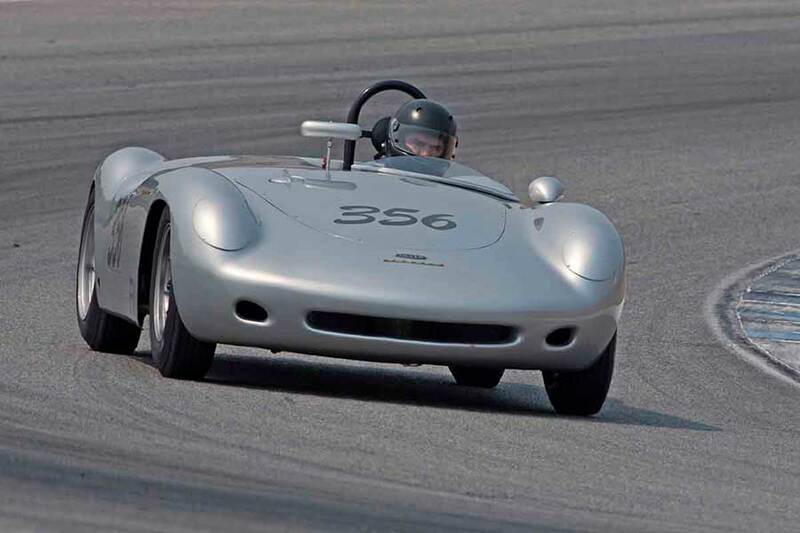 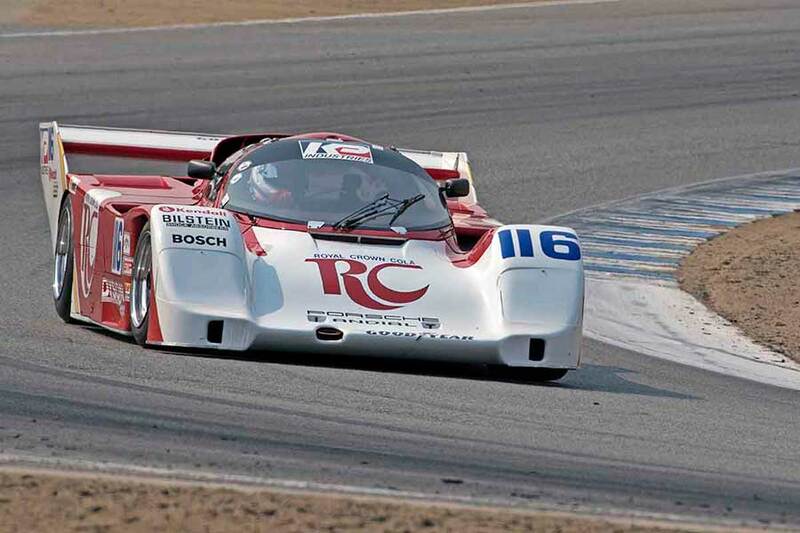 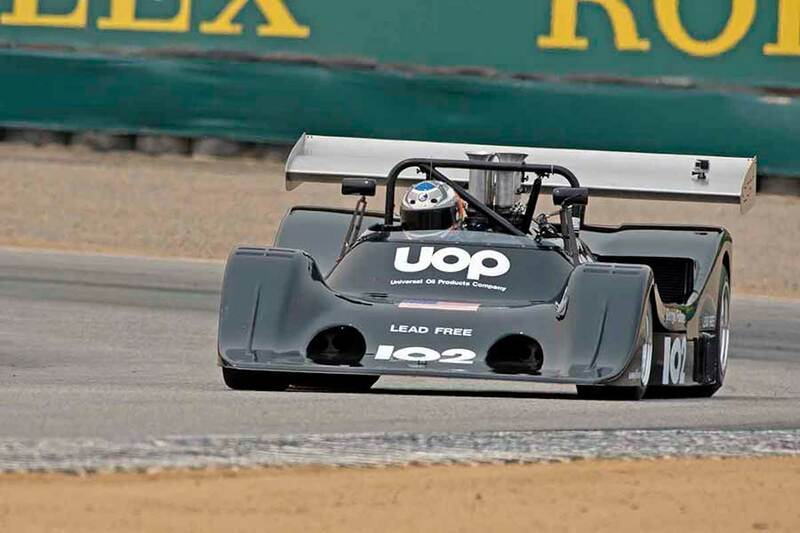 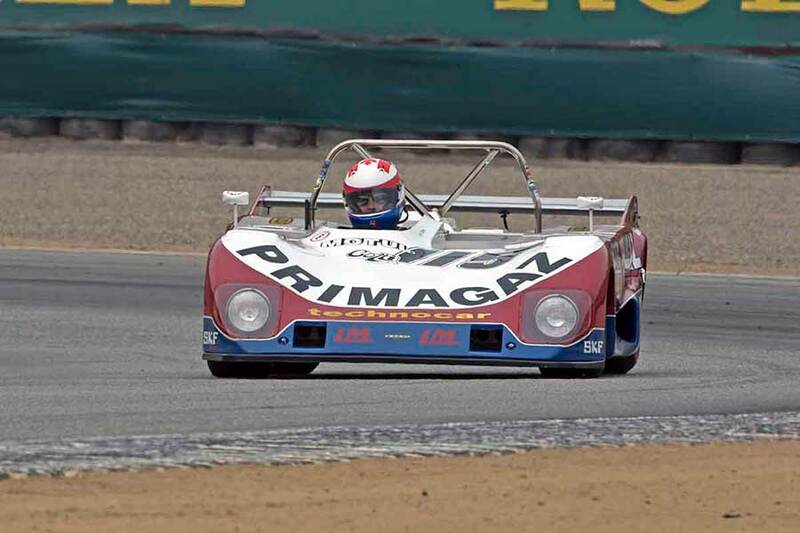 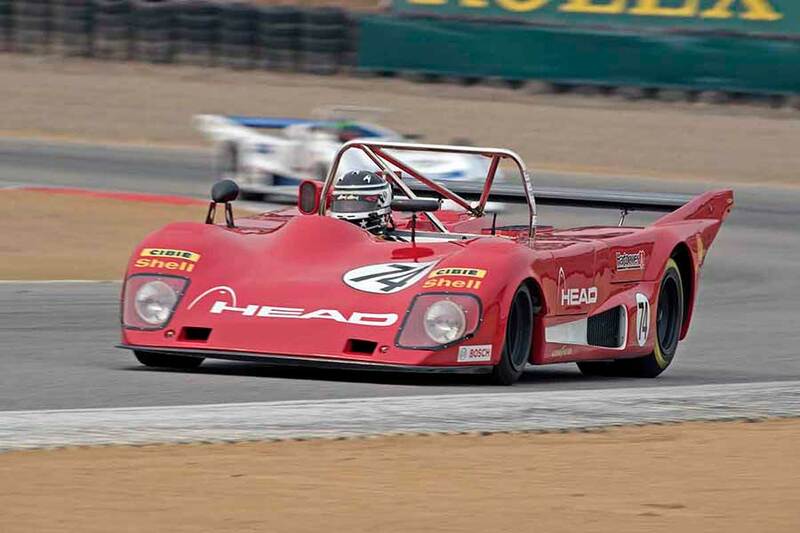 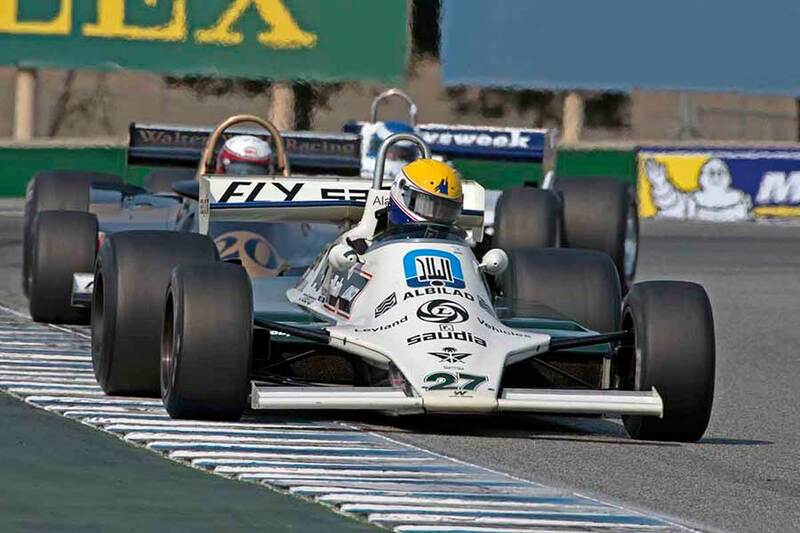 The 2017 Rolex Monterey Motorsports Reunion will be held during Mazda Raceway Laguna Seca’s year-long 60th anniversary celebration and is scheduled for Aug. 17-20.